Is your New Year’s resolution to get more involved with volunteer efforts? Za’atar is here with a list of three easy ways you can help in 2019. 1. Volunteer: Volunteers are crucial to Za’atar’s ability to achieve our goals. There are multiple ways that you can give your time. If you have two weeks or more to spend in Athens, you can help directly at the Orange House. We look for volunteers to work between four or five six-hour shifts each week. While at the Orange House you can interact with our refugee community and help with tasks such as teaching languages, cooking and cleaning. For more information on volunteering in Athens visit zaatarngo.org/volunteer. 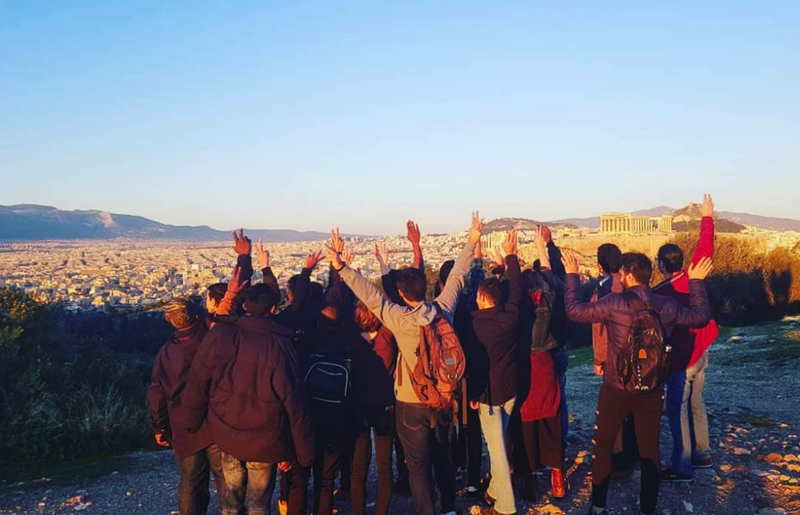 Za’atar volunteers and refugees on a day trip. However, if you can’t join us in Athens, that doesn’t mean you can’t volunteer! There are also opportunities to volunteer remotely. To learn more, send an email to volunteer@zaatarngo.org. 2. 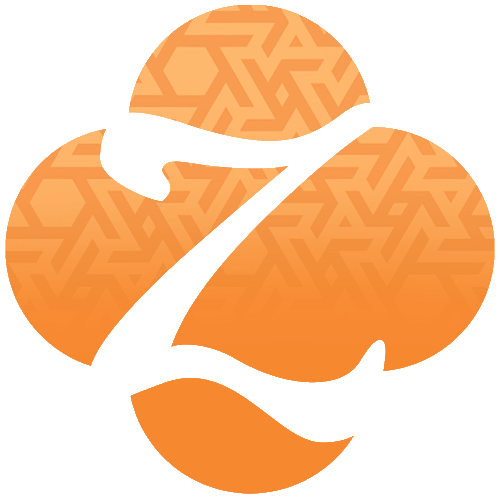 Fundraising: Za’atar is a non-profit that relies on private donations and fundraisers to support our services. If you’re a great organizer, you can help by creating and running a fundraiser. Some examples of fundraising events include cake sales, races, sponsored challenges or trivia nights. 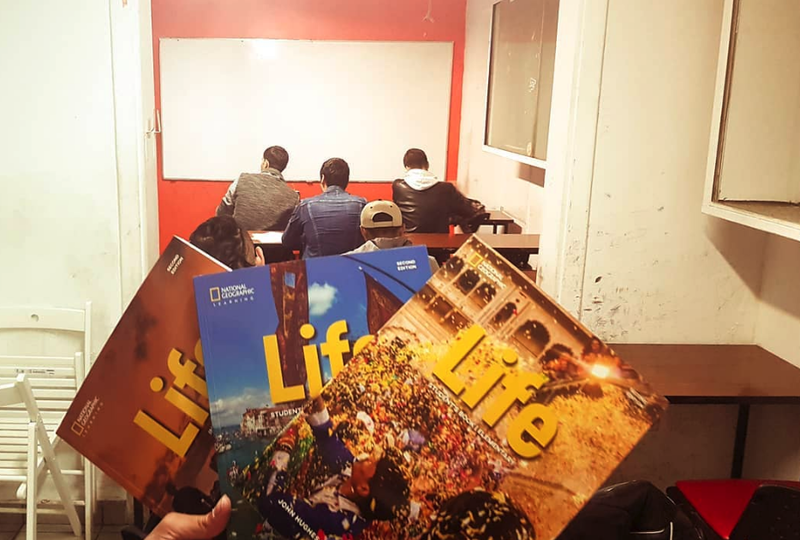 English books donated by National Geographic. 3. Live More Ethically: When was the last time you thought about where your clothes were made? Considering the ethics of the companies you support is one simple way to live a more ethical life. Some major corporations use production means that are at odds with Za’atar’s mission. In a sense, every good that we buy can be a political act in itself. 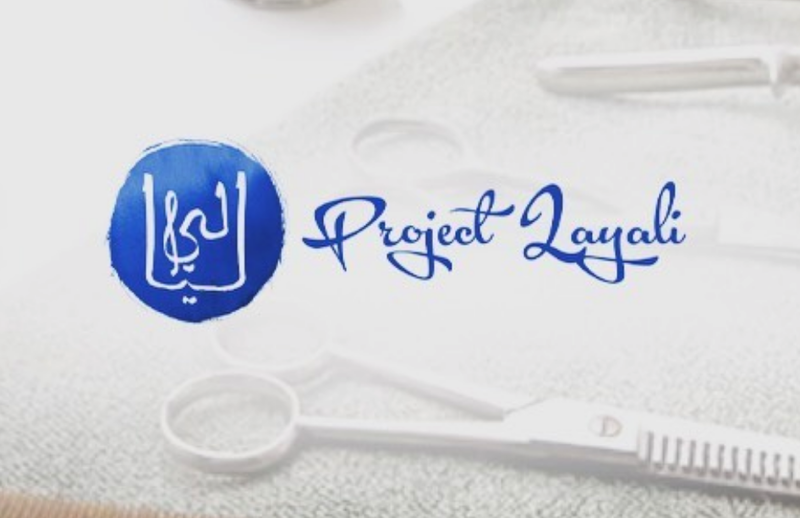 This is why Za’atar has created the Layali project to employ refugees at fair wages. The shop sells ethically made goods such as clothing, jewelry and bags. This list is just the beginning of ways you can help Za’atar in 2019. For more updates on volunteer opportunities throughout the year, follow us on Facebook and Instagram. Previous Post Za’atar Goes Fishing Next Post Layali: A Refugee-Run Salon in the Heart of Athens!